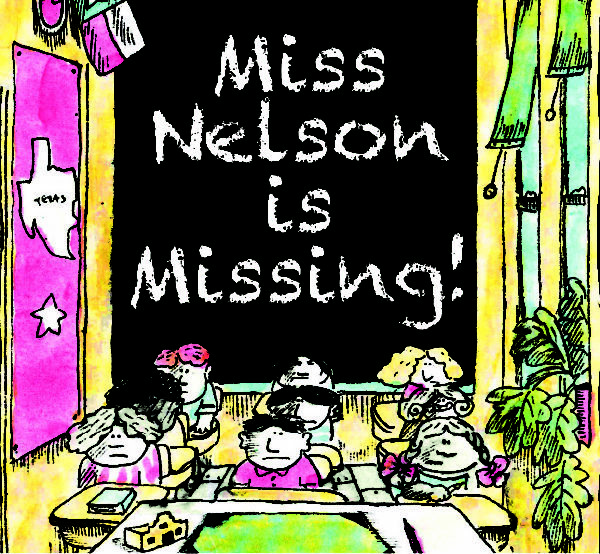 Miss Nelson’s class is the worst-behaved in the whole school. But the students of Room 207 are in for a surprise when Miss Nelson turns up missing and is replaced by Viola Swamp, a scary substitute teacher. In desperation, the students set out to find their beloved Miss Nelson...but will they ever get her back?